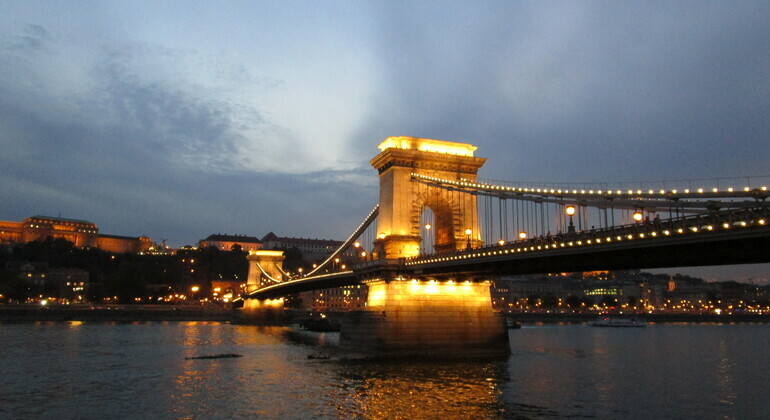 Discover the incredible Budapest during two hours of travel. 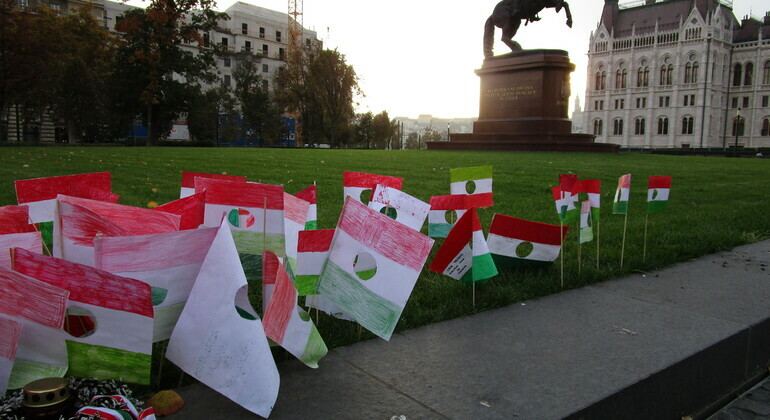 On our Free Tour, we will take you to the best places in the city of Budapest. 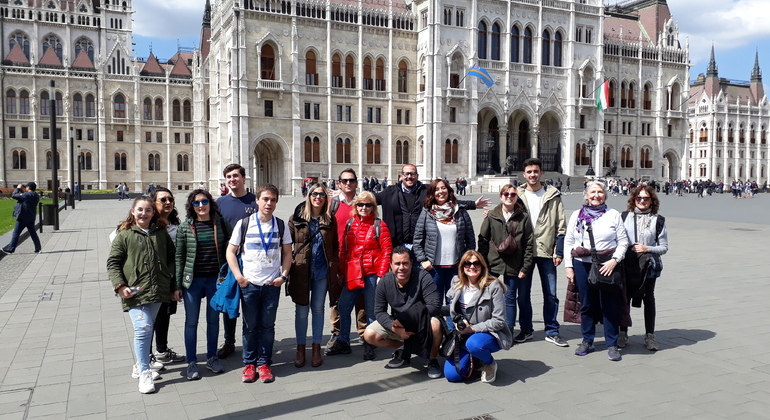 -The tour runs entirely through the part of the city located in the East of the Danube River and does not include the entrance to any of the buildings mentioned above. The explanations are all made from the outside of them. -A minimum number of 6 people is required to start the activity. See you at Deák Ferenc tér 5.